To say this year was great is a total understatement- I can easily say that 2012 was the best year of my life! I challenged my self with so many firsts that I think this post would be a mile long if I went through everything(ok, this post got long but it's worth it I swear! ), but I want to share a few of the my favorite and most meaningful moments with you..so without further adieu! 1. New beginnings: A lot of you may not know, but this time last year I was laid off from my job, leaving me in a place of confusion and shock. I picked myself up, determined to not let it get the best of me and viewed the world as my oyster. Previously working in the fashion tech space I knew I was in the best possible place for my career options and took that positive state of mind to land seriously what I consider to be my dream job. I am surrounded by such inspirational, passionate, fabulous people, that I am truly lucky to share my days with them! 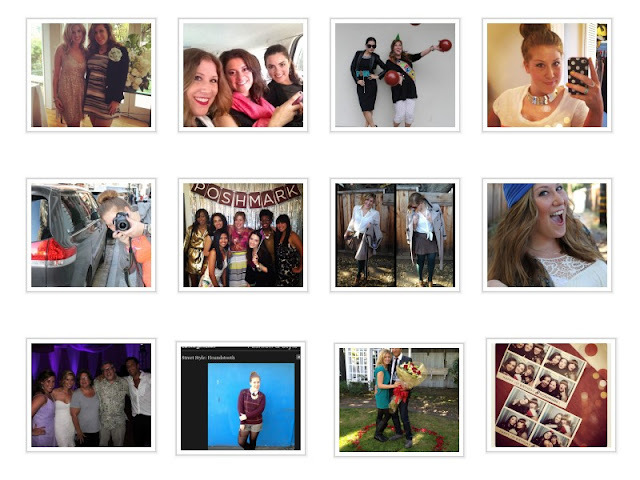 Go team Poshmark- excited for what 2013 has in store for all of us! 2. Starting Fashionablee Me-duh! Always working in fashion and contributing to blogs for years, it was only a matter of time for me to take the bull by the horns and start my own blog- it seems like just yesterday I shared my very first post with you, or got featured in the New York Times Fashion & Style Section, challenged myself to style up a turban, discovered the sock bun..and a ton of other fab memories!! It's been such an experience getting to be creative and document something so dear to my heart, not to mention all the fabulous people I have gotten to meet and connect with! I look forward to sharing even more fun, and of course fashionable things with you in the next year! 3. Wedded bliss: This year I added a brother to my family! My sister is now a happily married woman and I was so lucky to be apart of her special day! From helping plan a surprise proposal, to becoming the maid of honor in a dream beach wedding, I am so excited and happy to have spent this memorable time with our families! So much love! I only see 2013 being even more amazing, and I can't wait to spend another year with you all! From the bottom of my heart, thank you for supporting me, you have all touched my life and I can't wait for 2013! Cheers to a sparkly, and safe New Year! XO! Congrats on an amazing year!! 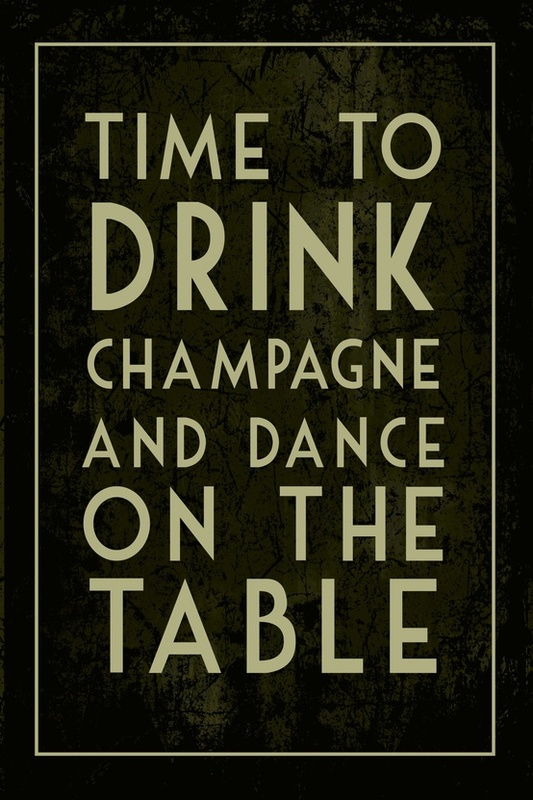 2013 has steep competition to top it - but cheers to trying! I hope that the new year will continue to bring you amazing opportunities to try something new whether it's small or big! Yay for new beginnings! Go Poshmark! 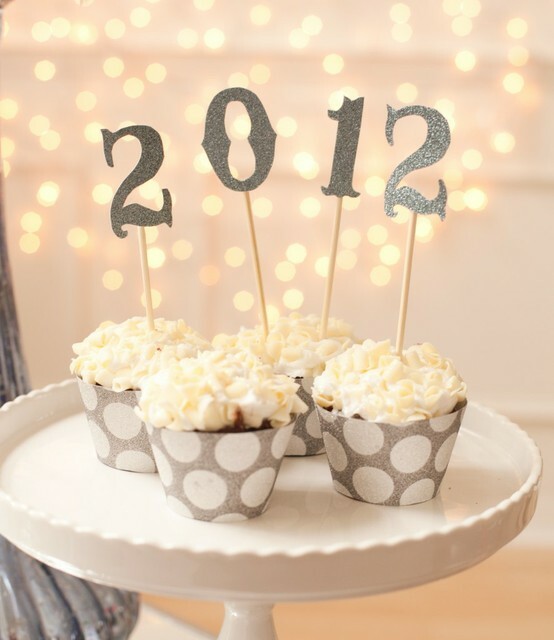 GO 2013!! I'm so happy for all of your accomplishments! You inspire me, and I wish you a very stylish and happy new year Amanda! Cheers!